Are they a cookie or a cake? I don’t care! 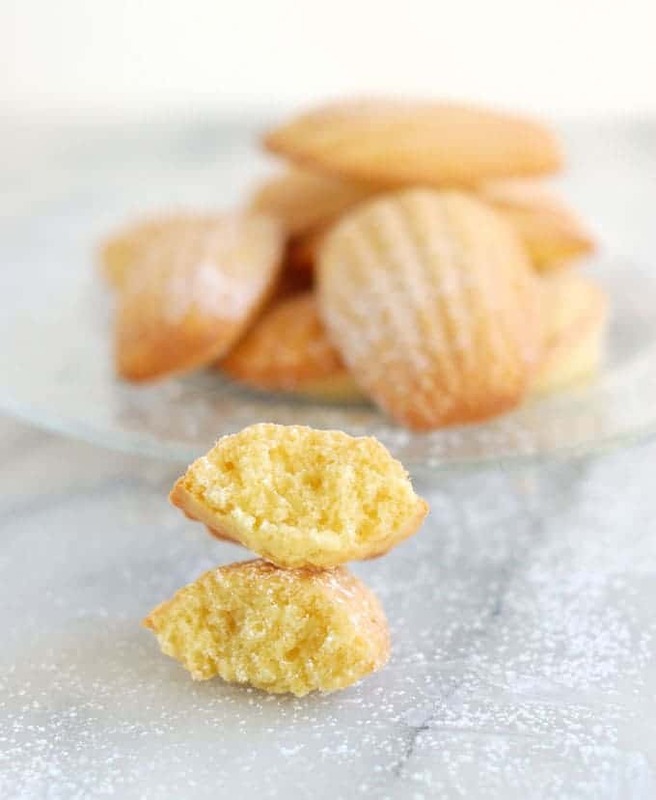 I only know that Brown Butter Almond Madeleines are so easy to make and even easier to eat. 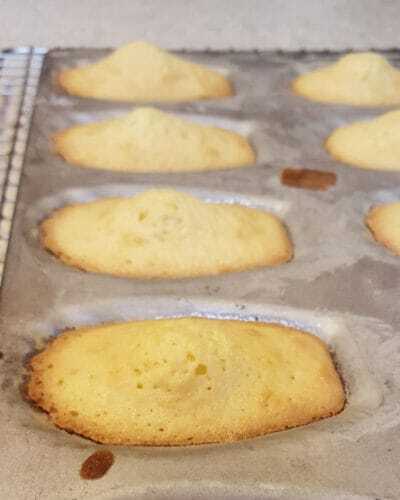 In thinking about a post for Brown Butter Almond Madeleines, I had to decide if I should start with that oft-referenced story by Proust, Remembrance of Things Past (aka In Search of Lost Time) . 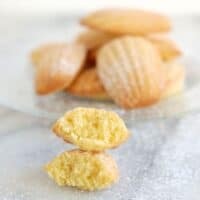 You know the story, one bite of a madeleine instantly transports the narrator to his childhood with a flood of memories. In the end I couldn’t resist referencing the story since it brings together two important parts of my life; food and literature. 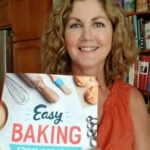 I went to culinary school and was a pastry chef for 25+ years, but I also have a BA in literature and am an avid reader. Though to be perfectly honest I haven’t read Remembrance. Hmmm, maybe I’ll put it on my reading list. Even without reading the story I can appreciate how perfectly Proust illustrates that food is much more than mere sustenance. Don’t we all have comfort foods that we love because we grew up eating them? Just yesterday I was given a sample of an Irish Banger (sausage) to taste. I instantly thought of my long-departed Uncle Phil. Whenever my mother went home for a visit Uncle Phil would send her back with a box of Irish meats, including bangers. My husband is from The Netherlands and for years his parents would send an annual Christmas package full of Dutch treats. It’s what he missed most (well, besides his family). We all have memories deeply tied to the flavors of our childhood. For sure, food is much more than a way to fill the belly. Food is culture, food is love and food is the stuff of childhood memories. 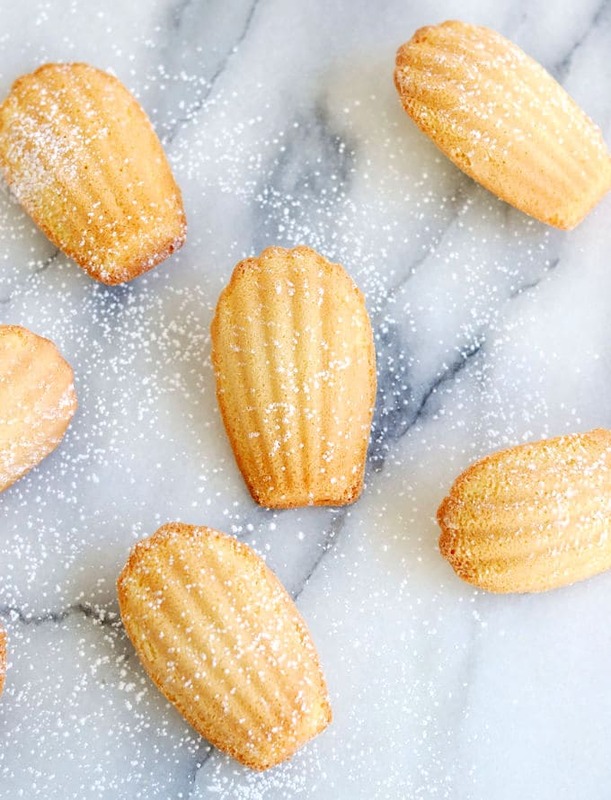 Ok, Let’s talk about Brown Butter Almond Madeleines! 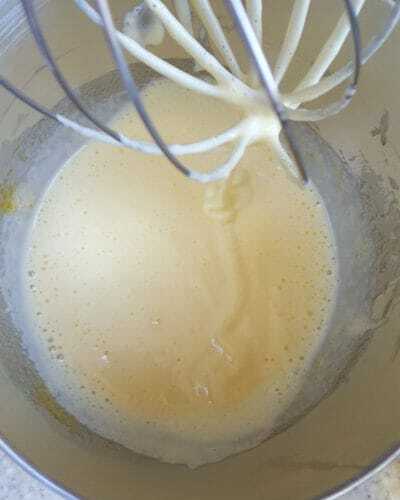 So, now that I got the literary reference out of the way, lets talk about the recipe. 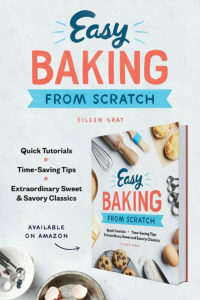 It’s a pretty straightforward recipe, really more of a tiny sponge cake than a cookie. 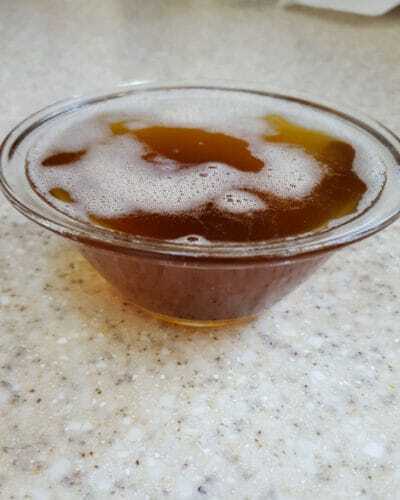 For my version I started by making brown butter. 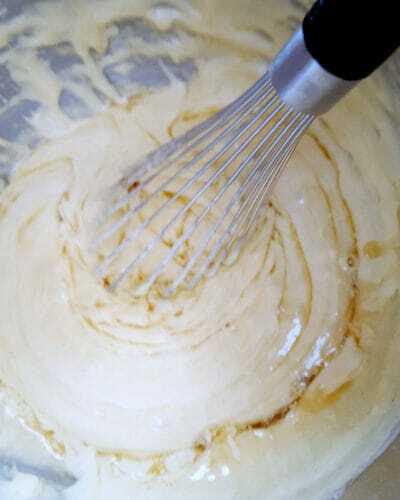 Brown butter has a lovely and subtle nuttiness that works perfectly with the almond flour and almond extract in the batter. There’s not much else to say about it. I just thought the brown butter and almond flavors would work well together, and they do. 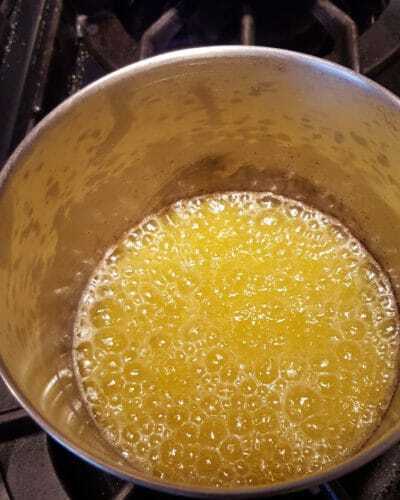 Melt the butter in a small saucepan. 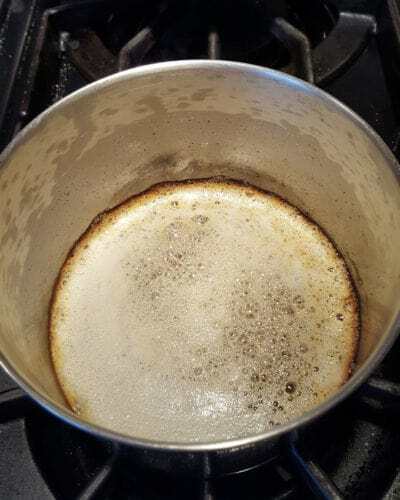 Continue heating the butter until it foams, bubbles and the milk solids fall to the bottom of the pan. 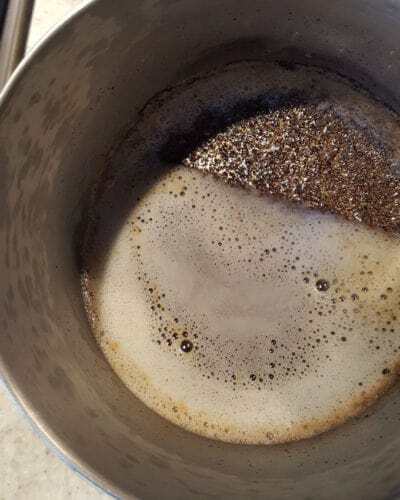 Allow the milk solids to brown. 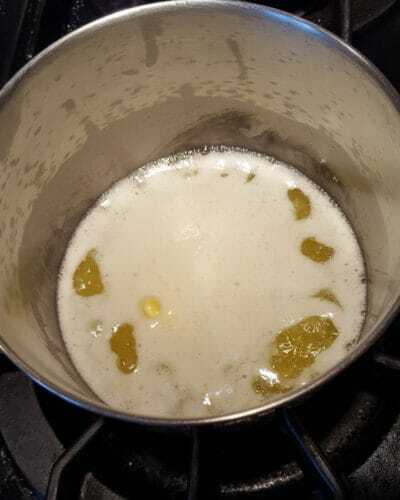 Pour the browned butter into a small dish, leaving the browned milk solids in the pan. Best eaten slightly warm or within a couple of hours of baking. 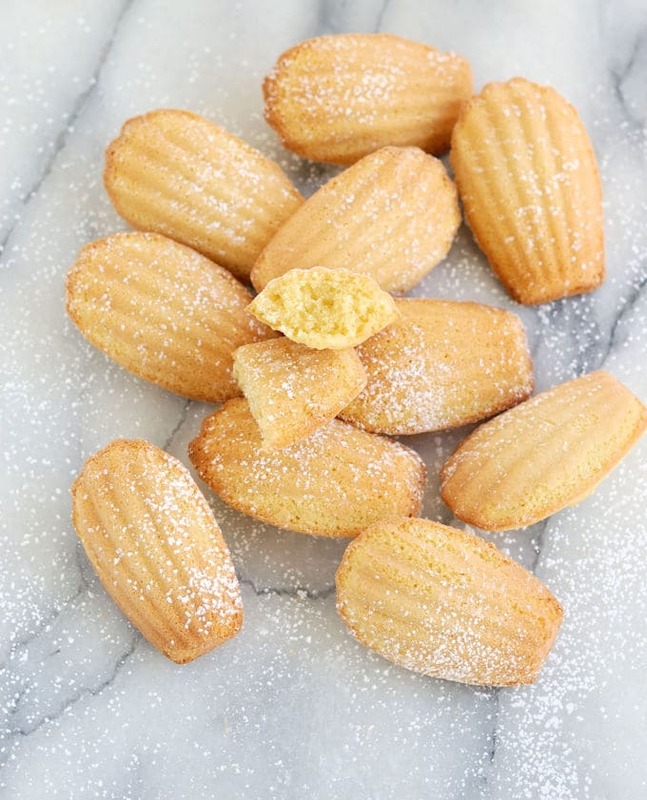 I absolutely adore Madeleines. Such beautiful, yummy little cookies! 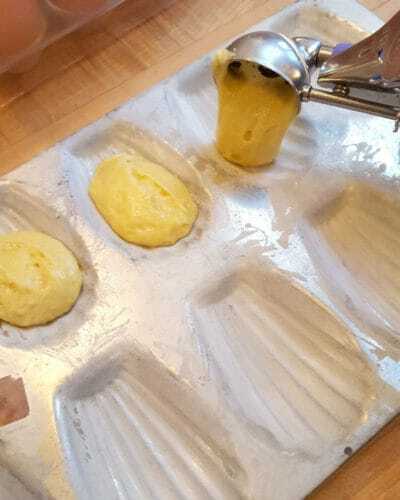 I’m excited to try these, but my Madeline pan is silicone – Do I still need to grease and flour it? Hi Jennifer. I would guess not, but I haven’t used that type of pan. 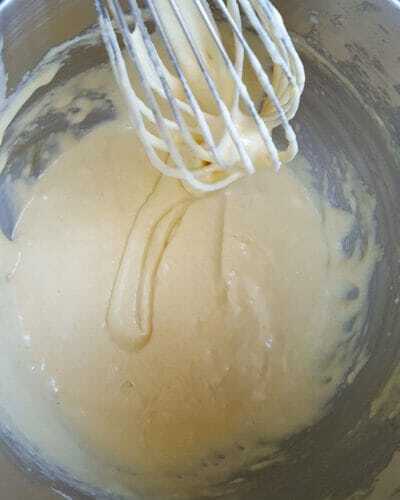 I looked at a few silicone Madeleine pans on line and people noted that they didn’t need to be greased. Happy Holidays! I have one too, you won’t need to grease or flour it at all.